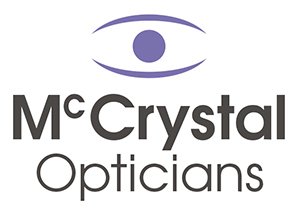 We want you to be completely happy with your purchase at McCrystal Opticians. If you have any concerns within 1 year of the date of purchase, we will put it right. No quibble, no fuss. All our glasses are provided with a 1 year warranty on any manufacturing defects. While we can’t cover for scratches or accidental damage, all manufacturing issues with the frames or lenses are covered.